Ladybridge Park, Northampton - Family Summer Fun and it's free! 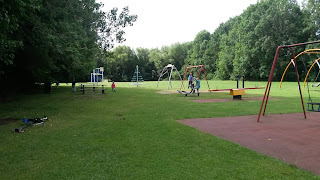 Last week we visited Ladybridge Park in Northampton. 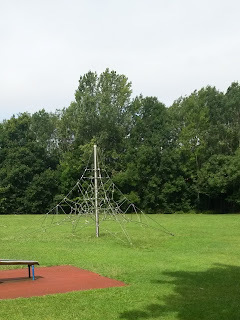 We had been before but it was a few years earlier. 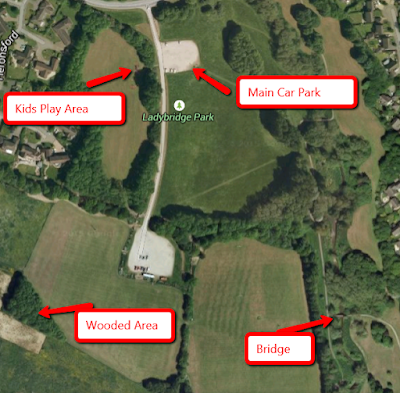 There is tonnes of free parking available right next to the children's play area so it's perfect for families. 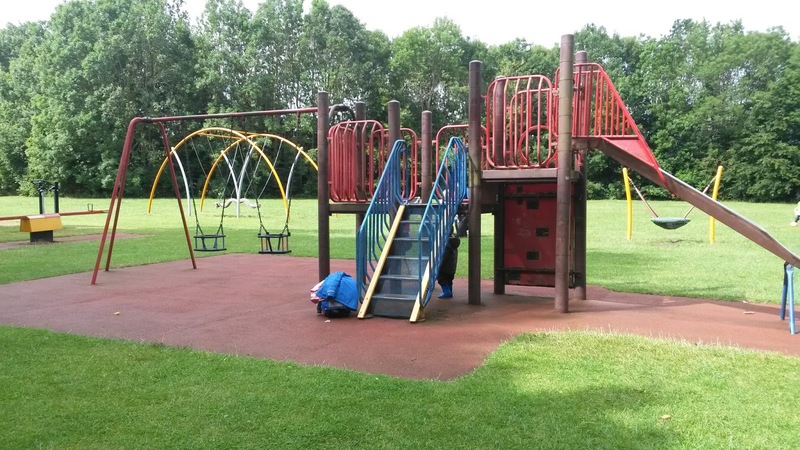 The play equipment is well maintained and offers a variety for all ages including some climbing activities for the older ones and some exercise machines for the grown ups! 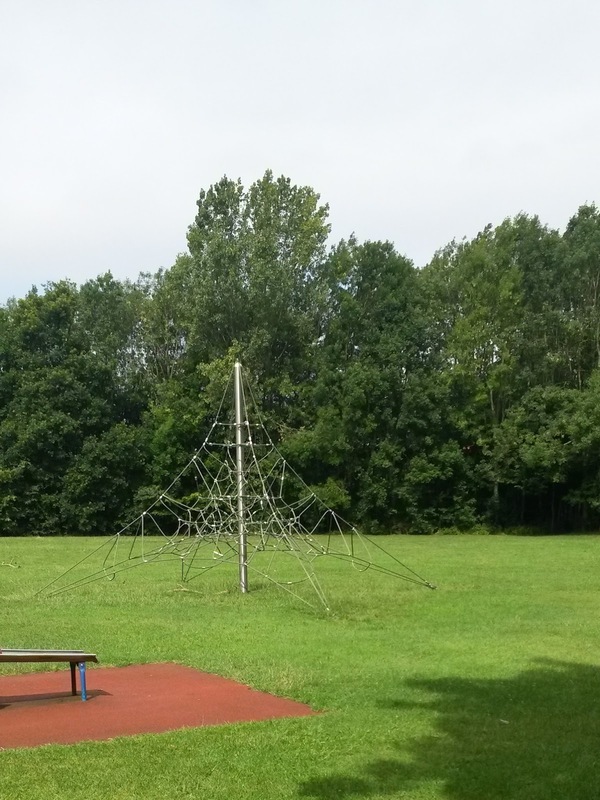 There is a couple of large open fields perfect for football and dog walking as well as a shaded forest area which the kids loved. 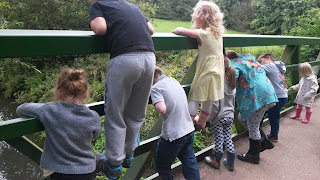 There are also 2 bridges over streams ideal for playing "Pooh Sticks" and we even spotted some fish in the first stream. 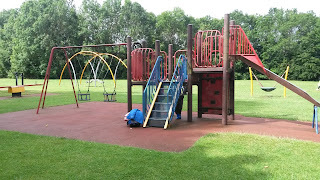 We arrived at 9:30am and left at about 2pm after having a picnic and the kids still didn't want to leave even then. A fun filled free family day out!